SKU: 000004. Category: Termicide Dusts. Tags: Termite Puffer. 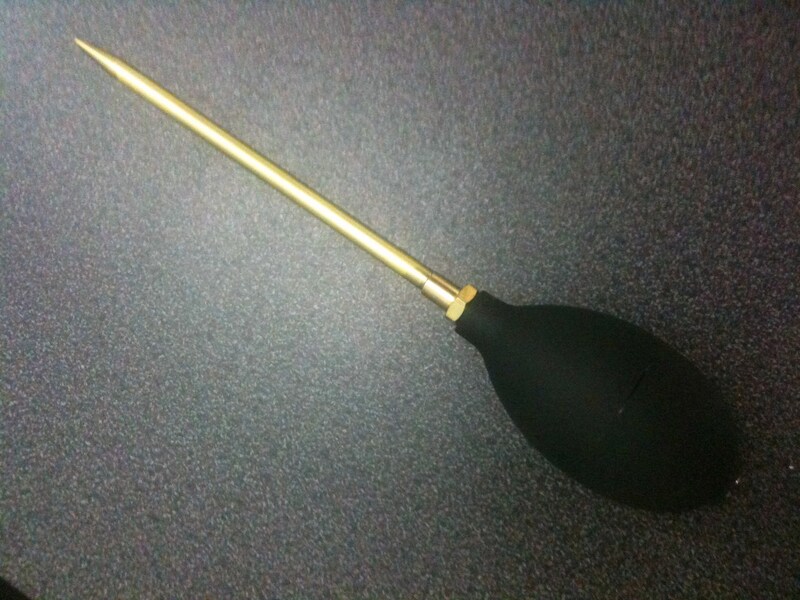 Dust Applicator: Comes with additional brass fine tip stem for use with Intrigue® Dust. (Intrigue® Dust is sold separately – Not Included). Includes a complete instruction guide for use with the Green Termite Bait System. Can also be used to treat termites in other situations assuming you have technical proficiency.